I have known since early in our marriage that Sally’s primary love languages are Quality Time and Physical Touch. (Side note, if the concept of Love Languages is unfamiliar to you then check out The Book That Started It All.) Recently a series of events and circumstances have crept in and started affecting our time together. Now, my primary love language is Words of Affirmation (feel free to throw in any compliments :-)) but quality time is on the list as well. I had noticed that I wasn’t quite as chipper as usual I chalked it up to fatigue because I wasn’t sleeping as well as usual. A few days ago Sally and I were together just sitting and cuddling and she said “I need more of this.” I was quick to agree and planned to make a point of being more aware of our physical time together. Note this isn’t necessarily about physical intimacy, although that is important, but rather just about holding hands, embracing and being in physical contact. Light bulb! Now she had clearly hit, within a short span of time, the fact that I wasn’t keeping her love tank full with physical touch or quality time. Let me tell you what I did. I adjusted another period of time in my schedule (you’d be surprised what you can do during your lunch hour) AND committed that in the evenings we would be together more. You know why? Because I can cut almost anything out of my life to make sure that God is first and Sally is next. They are The Only 2 Things that are lifelong commitments. There are two lessons to be gained from this experience. If you are not getting what you need to feel love then ask for it! Sally stepped out of her comfort zone and presented her needs. Don’t assume your obtuse husband is aware of the fact that he missed the hints. 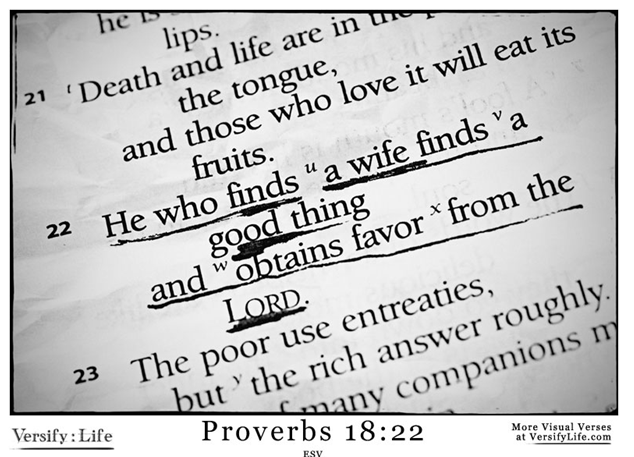 Oh, if you are the husband then you need to share and let her know, kindly and gently, what you are missing. It’s also important to know your spouse’s love languages and work to learn them. Go back to the post about the book that started it all as a great reference. Change what needs to be changed in any other area outside of your relationship with God in order to meet your spouse’s needs. This is critical. Oh one more lesson. Never assume you have arrived. But let me encourage you to keep striving to improve. God will always support you in your relationship growth with Him and your spouse! This entry was posted in Happier Husband, Uncategorized on December 10, 2014 by Troy.